ZEISS, A German manufacturer well known for optical systems and medical devices has newly developed a in-house ZEISS ZX1 Full-Frame Mirrorless Camera which integrates Adobe Lightroom. 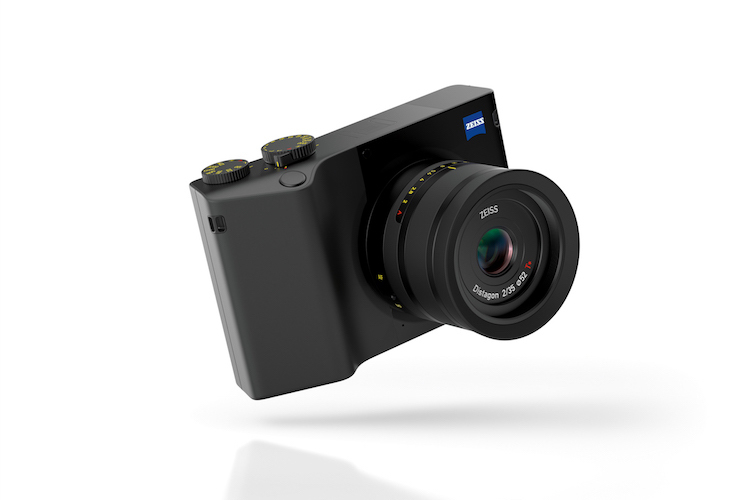 Zeiss is making both the lens and sensor for the ZX1, allowing the optics and the sensor to be specially calibrated to work together. 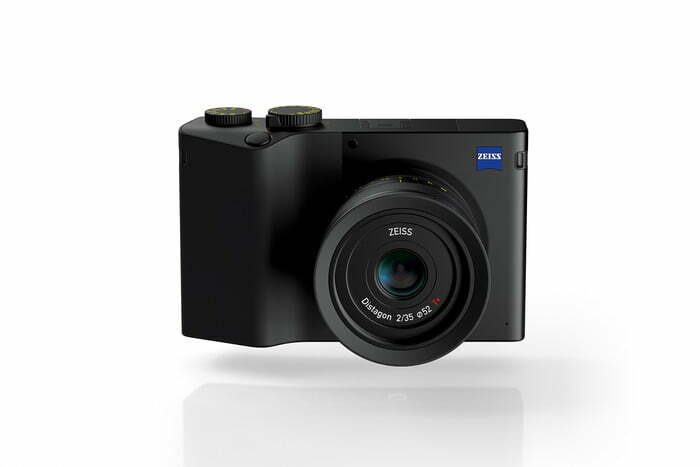 This, Zeiss says, offers “first-class image quality.” The 37.4-megapixel full-frame sensor is paired with a Zeiss Distagon 35mm f/2 T* lens built-in. The camera is also the first full-frame model from Zeiss, a company that is best known for its optics. The ZX1 has Adobe Lightroom CC built in, Photographers can edit the images with the popular RAW photo editor using the built-in 4.3-inch touchscreen. 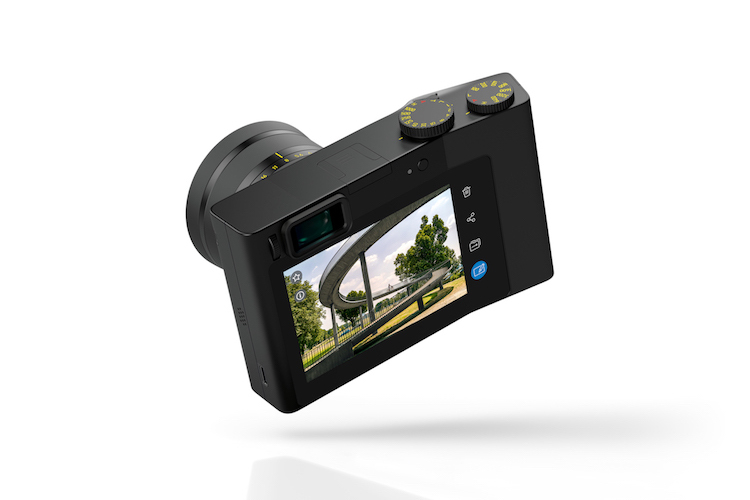 It has no slot for memory card Instead, it has 512 gigabytes of built-in memory stores up to 6,800 RAW images, and moreover these images can be shared wirelessly via Bluetooth and Wi-Fi, or wired over USB-C.
With all the resources used for an in-house development, it’s hard to imagine that this won’t be the first in a series of models. ZEISS will announce pricing closer to launch, but some sources have already noted that comparable cameras retail for about $3,000 or above.